Fun With Flowers Challenge Winner! 89 posts categorized "Alesa Baker"
Thank you to everyone who entered our ! Look at Lisa's beautiful Peony card! Thank you to everyone who entered our Flower Power Challenge! The winner is...Rachel B. !!! 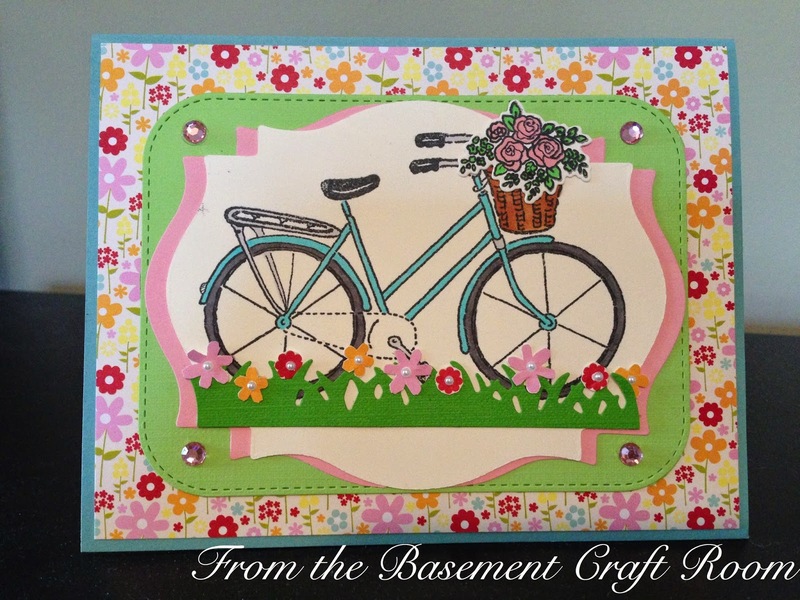 Here is Rachel's beautiful card! Thank you to everyone who entered our Spring Colors Challenge! The winner is... Ann Greenspan!!! 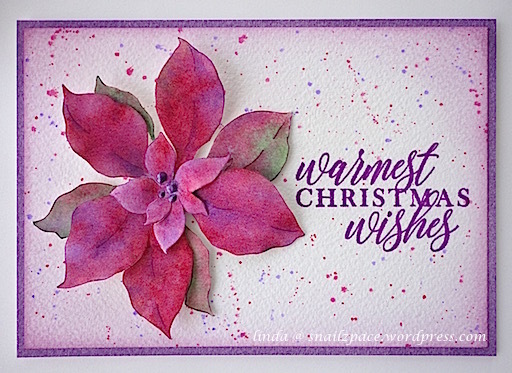 Here is Ann's beautiful card! Thank you to everyone who entered our Happy Flowers challenge! 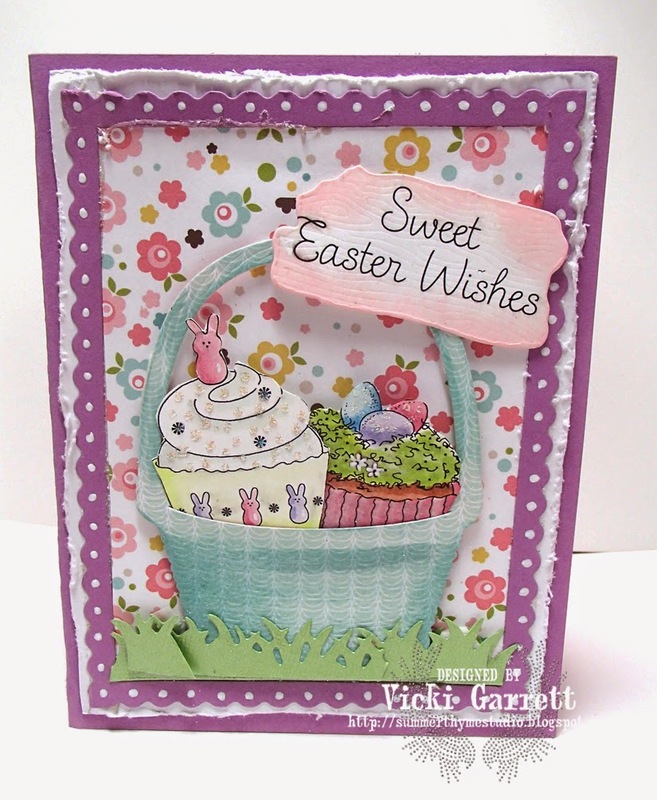 Adorable Easter card from Vicki Garrett! 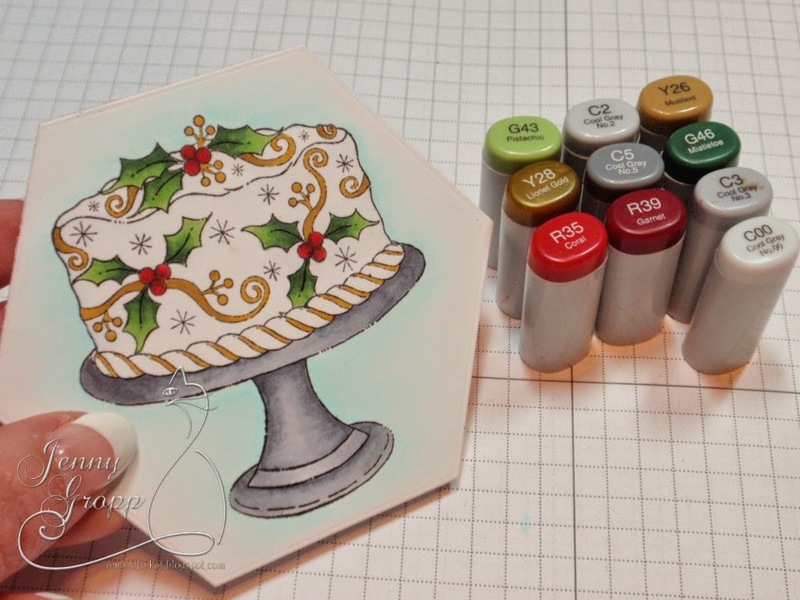 Our Featured Design Team member today is... Anna Wight! 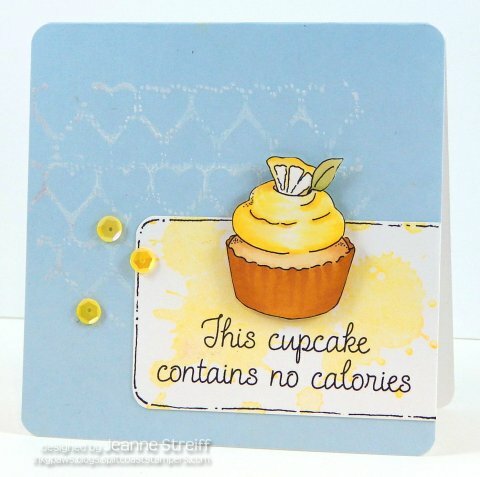 To see Anna's's full project and how she made it, click HERE! 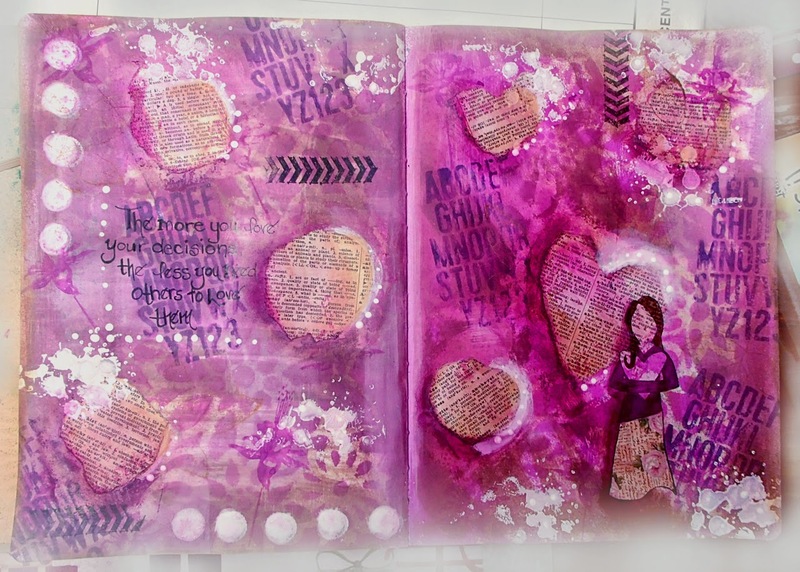 Beautiful Art Journal fun from Vicki Garrett! Fun card from Jenny Gropp using C8728 Happiness and E8723 Fun Friends! 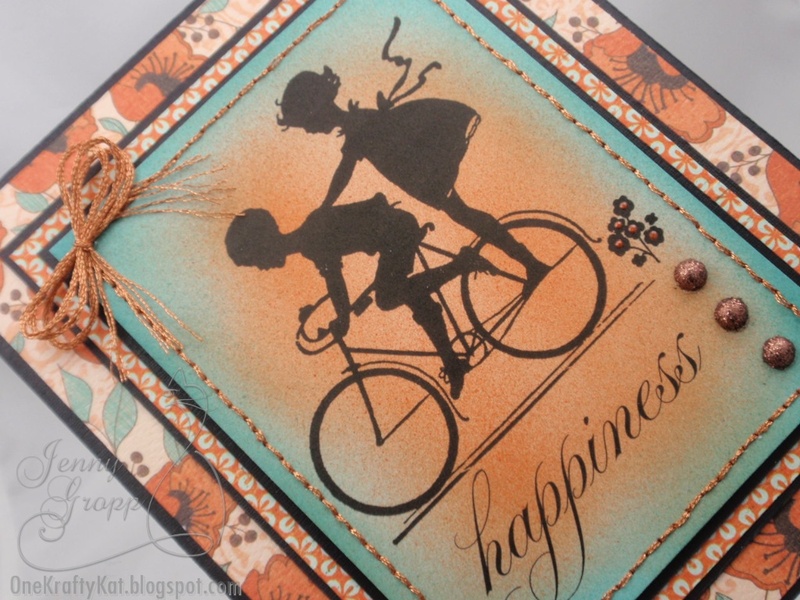 I adore the silhouette stamps and this one is such a sweet and happy image! My shiny and sparkly is the metallic thread I used around the edges. You can see the Copics I used here. I pierced holes around the edges, using a template to keep them even.... well somewhat even, lol! I used this fun metallic thread to stitch, yes HAND STITCH around the edge. It does take a little longer and usually I'm always looking for a short cut when crafting. But most of the time I'm watching Netflix on my ipad when I'm in the craft room, so I don't mind it taking a little extra time if I am watching some TV. 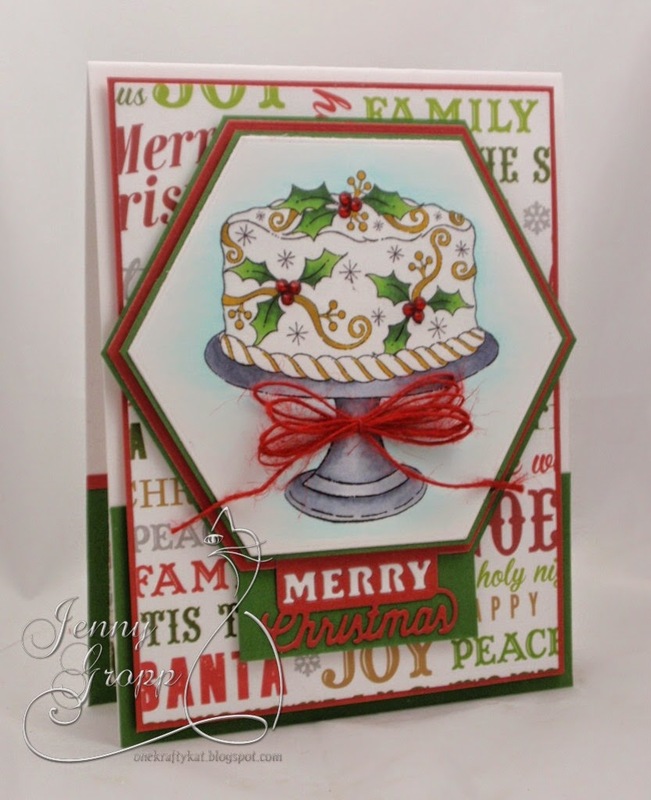 All of the layers were made using Perfect Layer Rulers, no nesties.. just simple straight layers on this one. I tied a little bow with the copper thread and glued it in the corner. 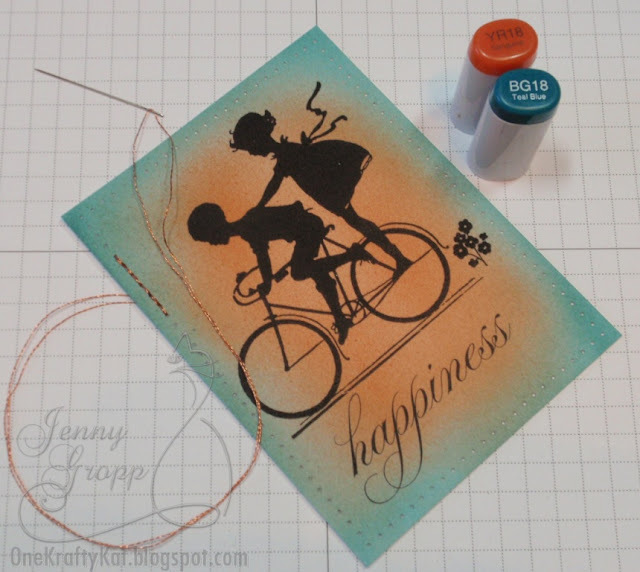 I used a Viva Copper pen to add tiny little copper pearl centers on the flowers in the image. A few glittery pearls in the lower left corner to finish it off. 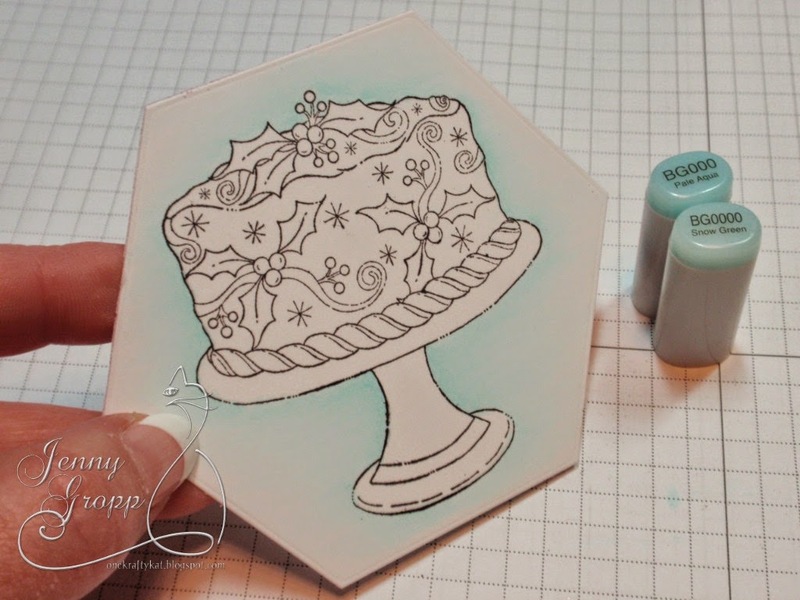 I wanted to keep the Holly Cake white. To make that white stand out I added the blue in the background to help make it pop! Here are the Copics I used to color the rest of the image. I chose my colors based on the printed word paper in the background. I added foam tape in between the layers for dimension. I used a Clear Wink of Stella on the white area of the cake.... It just doesn't show in the pictures. It looks sugary and sparkly in person! 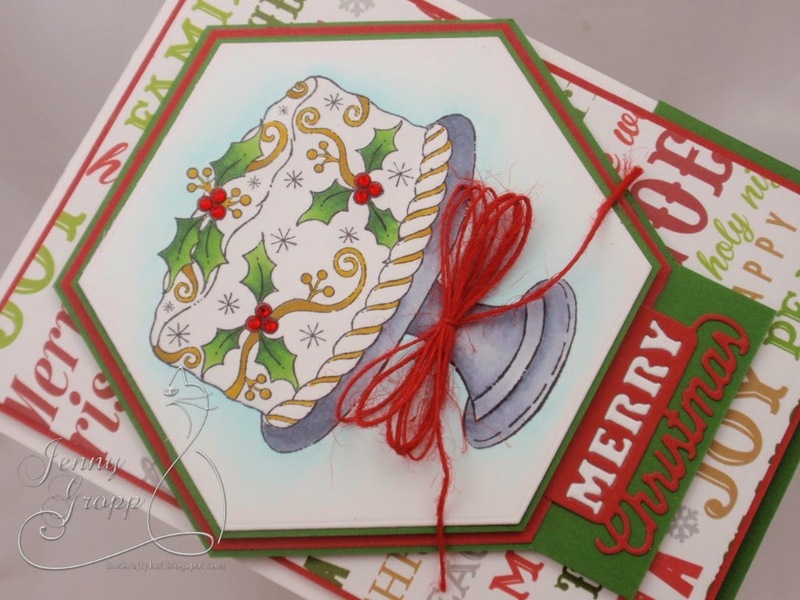 On the bottom edge I used just the edge of a Christmas Tag Die, cutting it in white as well and piecing the white letters back in. I also added red Swarovski crystals over the red berries for a little bling! Here's the inside with a simple With Love sentiment. I used up the remaining paper to complete the inside. Finished card is an A2. Leafy Branch Die and the Spring Medley clear set. I wanted to test out my new Kemper Spatter Brush so I used it to create this inky background for an inlaid scene. DT Feature Thursday... Vicki Garrett! 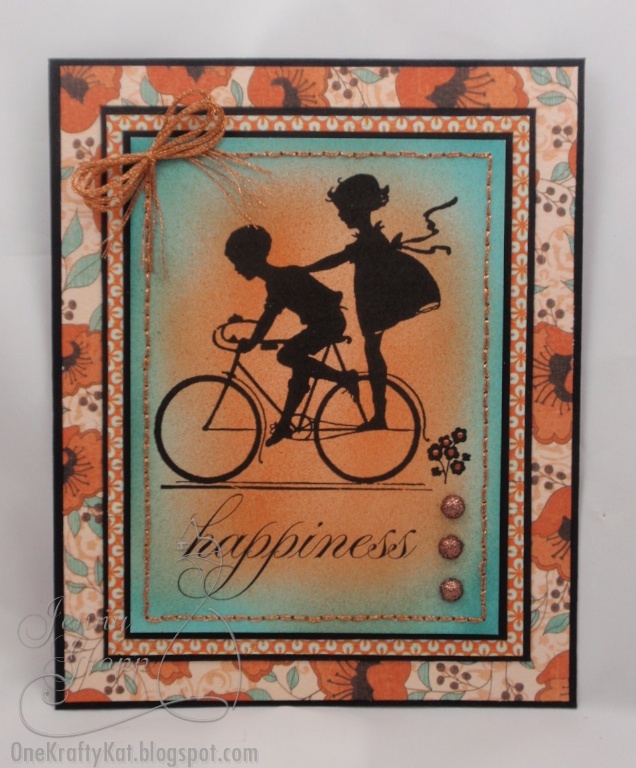 Our Featured Design Team member today is... Vicki Garrett ! I hope you enjoyed your long weekend! Just a quick reminder that today is the last day to enter our "The Gift of Friendship" Challenge. You can see all the details HERE. 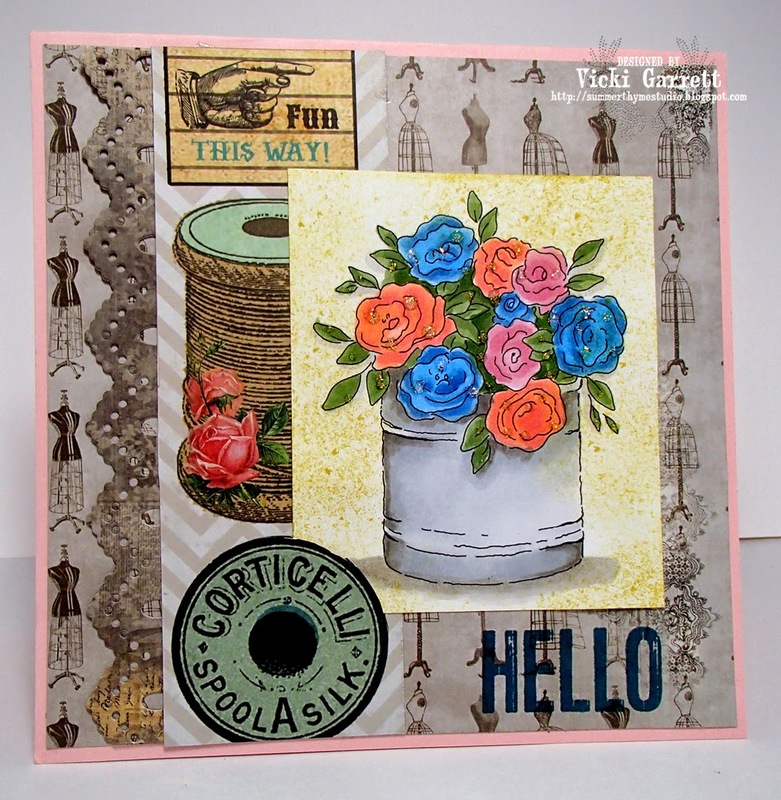 Here is Vicki Garrett's take on the challenge using Rose Tin, HELLO and Border Duo 2Dies.